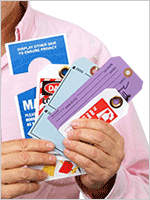 Our fluorescent tags stand out and can be spotted even in dark basements, warehouses, and stores. 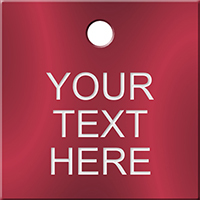 • Add your custom design and color to personalize the tag. • Wires or stringing can be added to the tag. Fluorescent tags are hard to miss. Available in five eye-catching fluorescent colors. Fiber reinforcing patch is included. Made of 10pt paper cardstock. Options include wiring, strings, sequential numbering, metal eyelets, perforations, an adhesive strip and two-sided printing. Excellent print quality; followed my design completely. Fast processing and delivery. Great price. No issues whatsoever. Just what a company needs in today's busy business climate! Thank You! Bright and Easy to See! Nice quality at an affordable price. 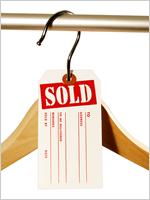 Very nice tags at an affordable price. Thank you.